Lindt Gold bunny (100g) or Mini Gold Bunnies (50g) price $3.88 each. 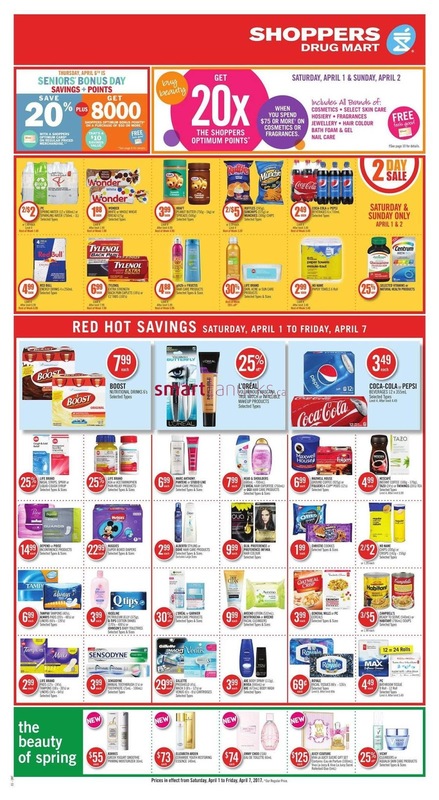 And there are also PS4 500 GB console with uncharted $349.88 each, Easter plush 20% off, Cadbury mini eggs 400g limit 4 $6.88 each, Technicolor by RCA $139.88 each, Twizzlers extra long $4.48, Lindor mini eggs 90g-100g price $2.88, 2000 w Mobile boombox with 12" woofer $129.88, Crayola $9.88 each. 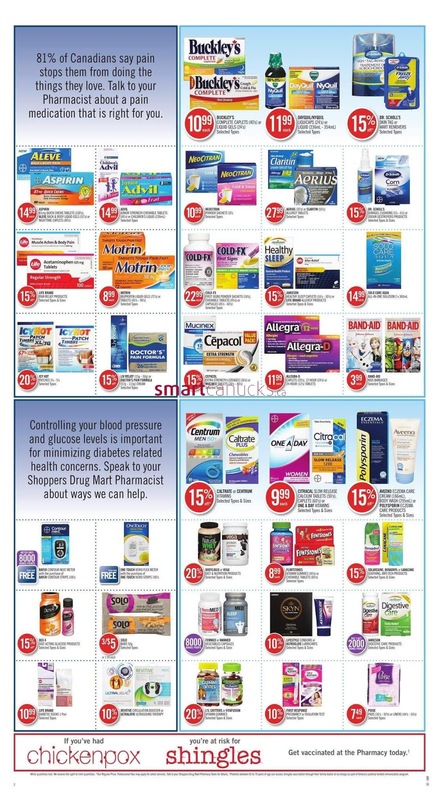 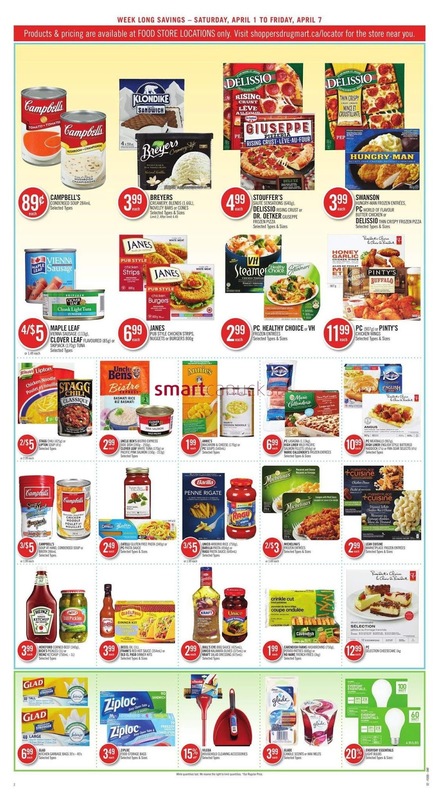 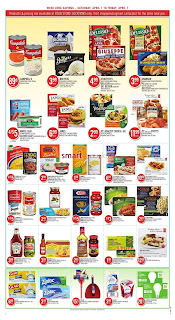 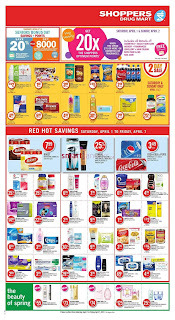 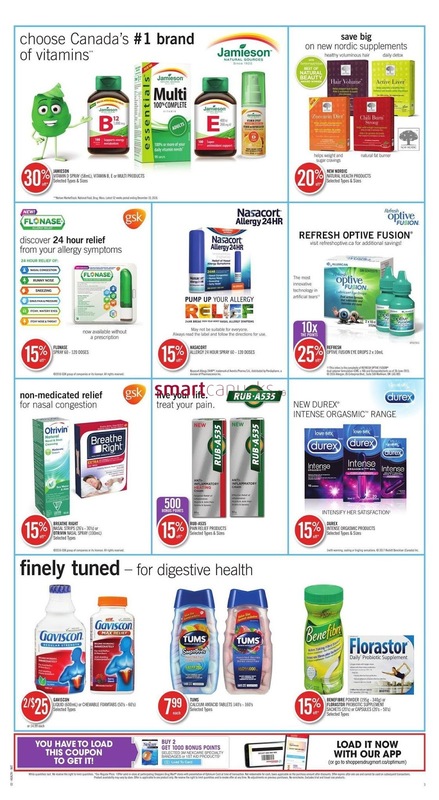 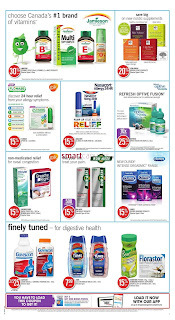 This is our list, but there are many good deals on the flyer Shoppers Drug Mart today so do not forget to try out all the flyers, just clicking on the right picture. 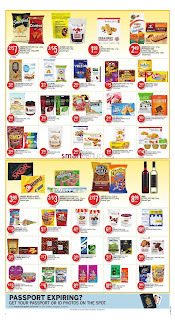 And please do not forget our new daily updates dish for many retailers, weekly flyers and daily deals to subscribe. 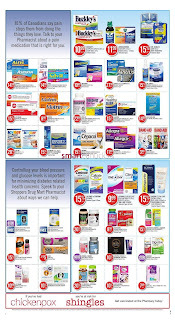 See you in the next week!